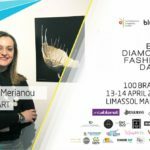 Barbara Nikolakaki and her team, “The Make Up Pro by Barbara Nikolakaki”, will be the make-up artists for the first day, Saturday 13th of April of Blu Diamond Fashion Days, the biggest fashion event in Cyprus. 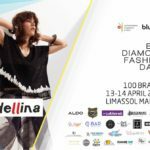 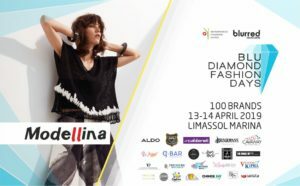 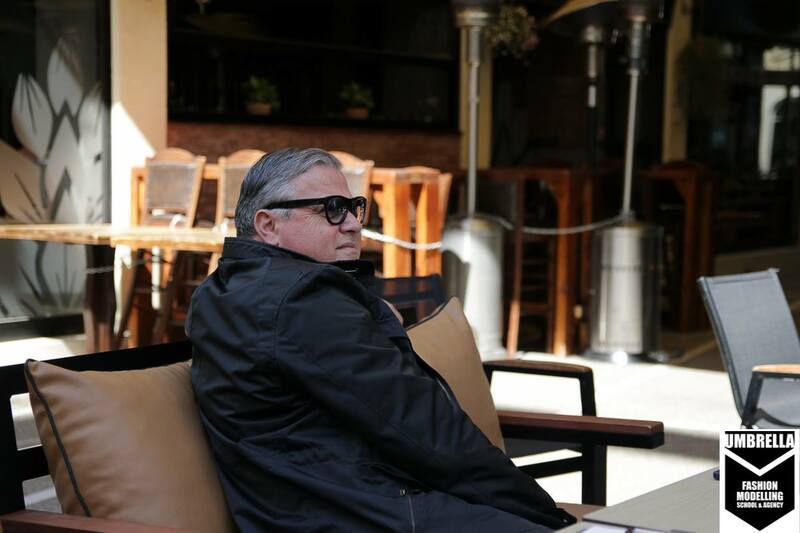 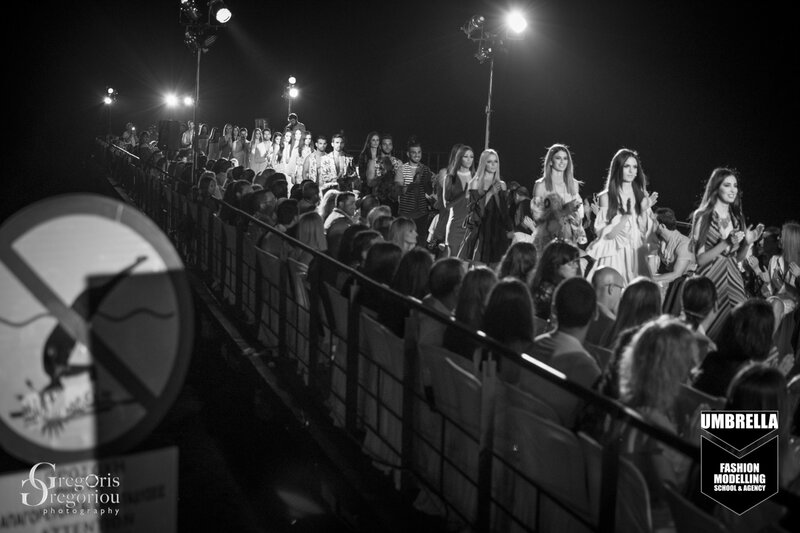 Blu Diamond Fashion Days takes place at Limassol Marina on the 13th & 14th of April. 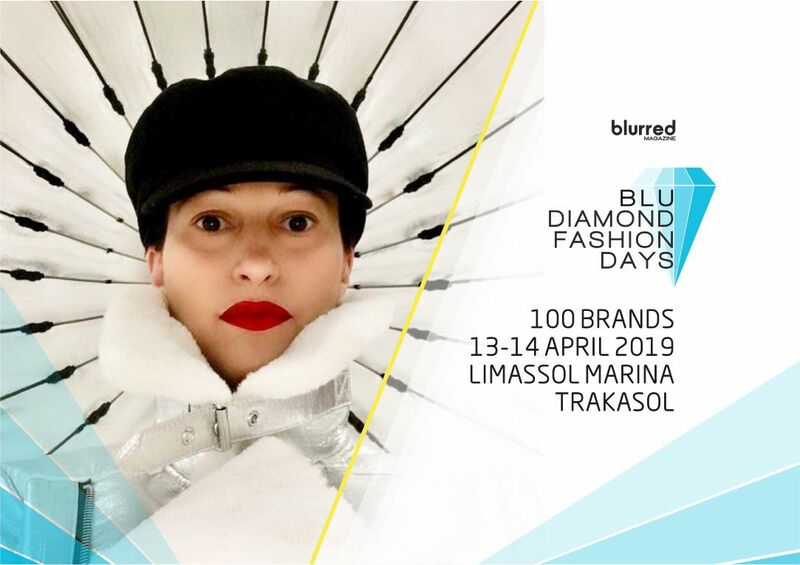 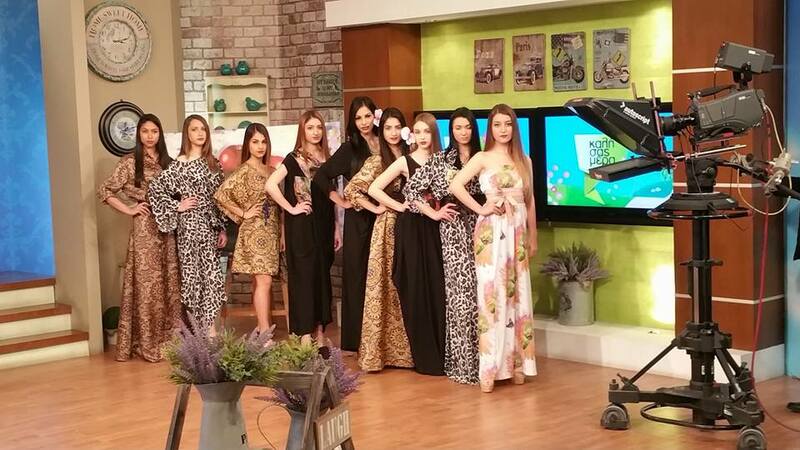 Blu Diamond Fashion Days is a Fashion Week Concept that has as a MISSION: To present in “high end” Fashion Shows the new collections of local and international Designers and Boutiques for the Spring – Summer 2019 Season! 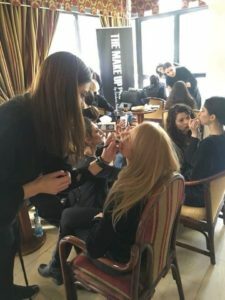 Barbara Nikolakaki is an amazing makeup artist with over than 15 years of experience in the makeup industry. 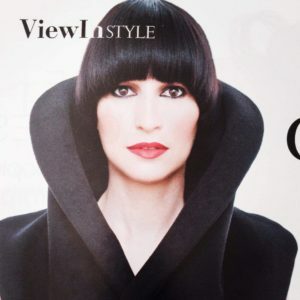 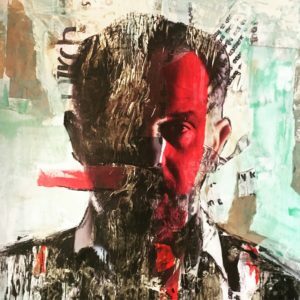 In her free time, she uses all her imagination and creativity, experiments with her appearance and manages to transform and stand out, creating a positive vibe around her name. 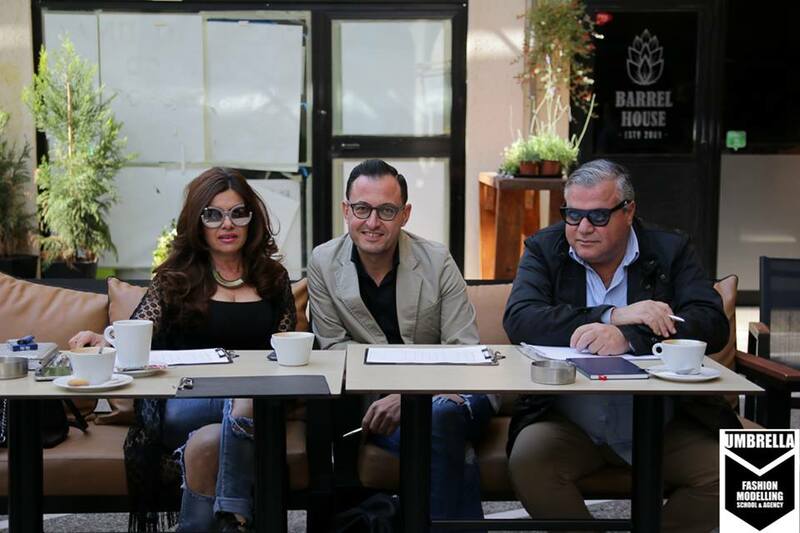 She has worked for 8 years in a large worldwide known makeup company and from the very beginning entered the fashion, photography and TV industries where she made outstanding partnerships with famous brands, large companies, many well-known clothes and jewellery designers, remarkable photographers, stylist, advertising companies, producer companies, television stations, publishing houses and magazines. 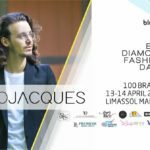 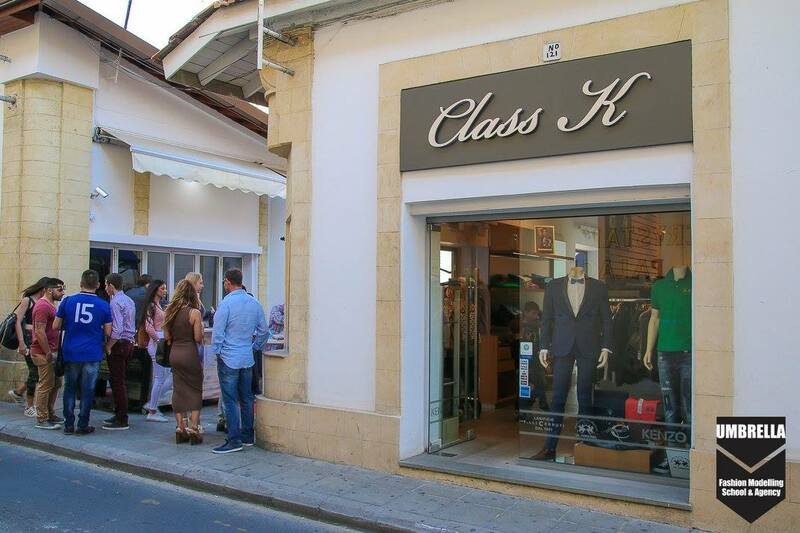 She had collaborated with many singers, models, actors and presenters from Cyprus and Greece and participated in all Fashion Weeks in Cyprus. 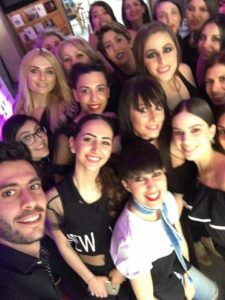 In the last few years she has been teaching in her own school “The Make Up Pro by Barbara Nikolakaki” and she has put together her own make-up team to take on various event and shows.